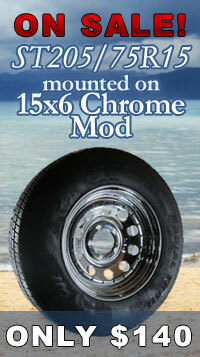 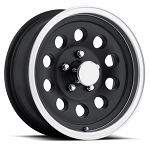 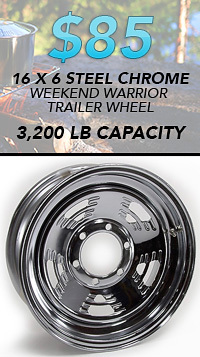 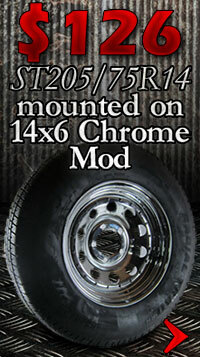 18x9 Sniper Sendel S34 Aluminum Trailer Wheel (Gloss Black/Milled), 5x4.50 Lug, 2200 lb Capacity, free shipping. 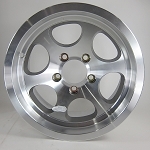 The Sendel Aluminum Wheel Line is of very high quality. 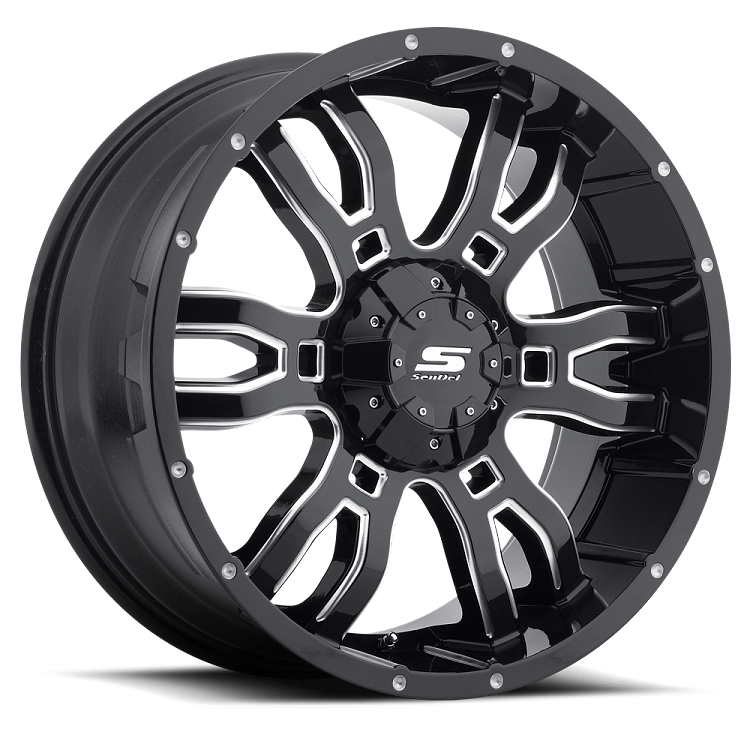 Sendel Light Truck SUV Wheels are one of the leading wheel brands available today. 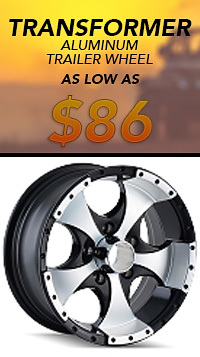 We offer THE largest selection of Sendel Wheels, along with free shipping on orders over $49.